One of the top drag queen shows on the island takes place in this luxurious gay 4* hotel at Kalon Technon district, a stone’s throw from Chora! 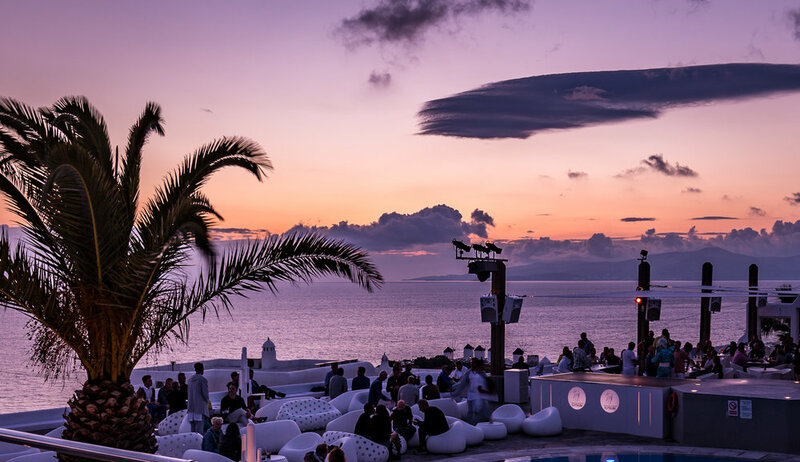 At Elysium’s Sunset Bar you will have ample view of the island and you can cool off at the swimming pool. The drag shows take place daily 20.00-22.00 Here you will have the opportunity to watch live shows starring the Brazilian Joe William, the beautiful Vanessa van Cartier, Gloria Darling, the dancer Matthew Malia and -this year- the glorious Epiphany Get Paid from New York.